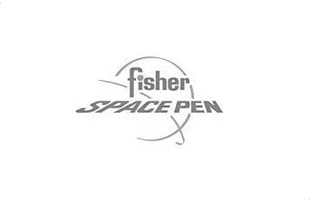 Operate your touchscreen device with the stylus grip on this ballpoint by Fisher Space Pen. Though full-size when in use, the Bullet Grip closes down to less than 4", making it a handy pen for pockets and bags. Comes fitted with the ultra-long-lasting Fisher Space Pen pressurised refill, suitable for use on aeroplanes, underwater and at temperatures as low as -30ºC. Looks really smart engraved, giving as a gift but really pleased with it. Haven't used yet only a few scribbles. Doesn't work immediately but on use I think this will improve.